Slight reduction of volume of high speed tire noise in interior (realistic insulation in the cab). Corrected some volumes for headphone/headset users. 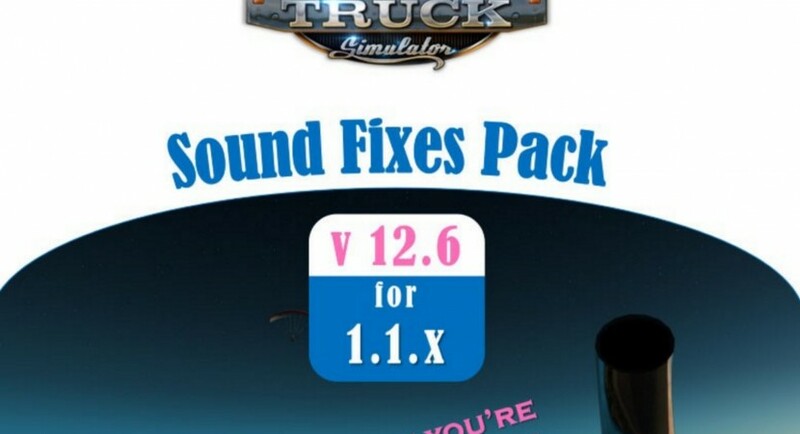 More truck mods supported for snow on wiper sounds in Frosty Winter Weather Sound addon. Compatible for and tested on ETS2 version 1.22.8 + ATS version 1.1.1.